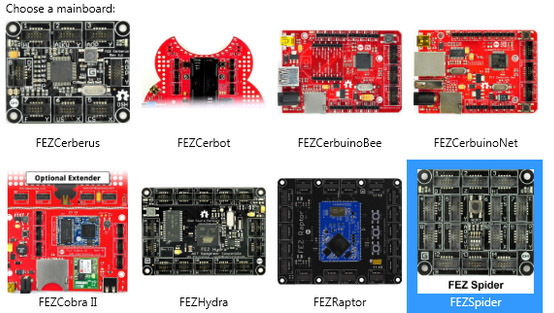 If you are familiar with C# then .Net Gadgeteer is probably the fastest way to build embedded electronics. 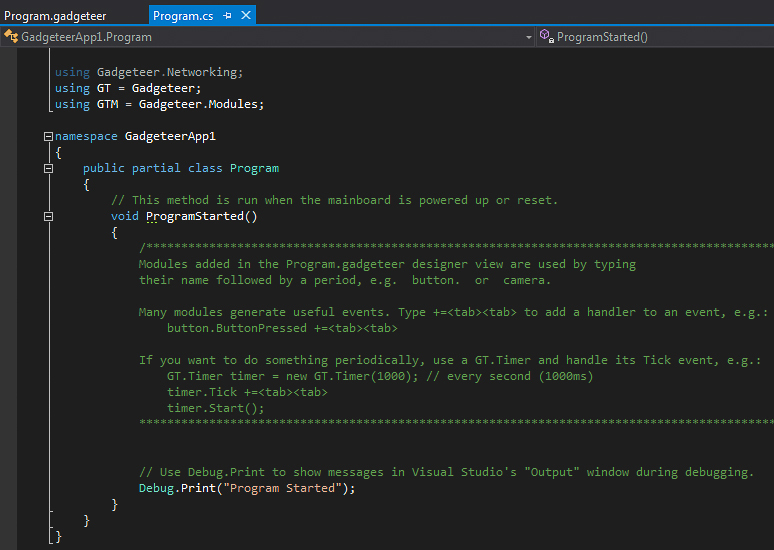 Development is done inside Visual Studio, and you can use the free version. A good range of modules for input or output is available (or you can create your own). You can pretty much find anything you need as a module. Like a temperature module, barometric pressure, touchscreen, light sensor, gas sensor, accelerometer, microphone, LCD display, Wifi, bluetooth, rs232, SD card reader/writer, camera, distance sensor, moisture sensor, stepper motor controller, relay, etc. So. Here is 10 steps to get you started! You need a mainboard and a power supply. 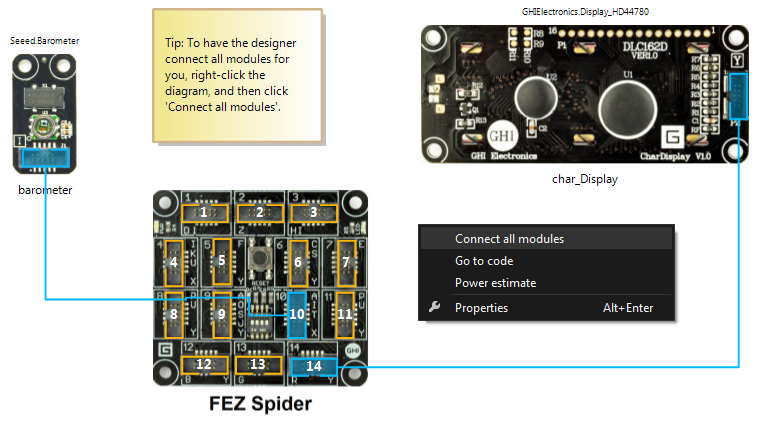 a Fez Spider Mainboard and a power supply USB Client DP Module. 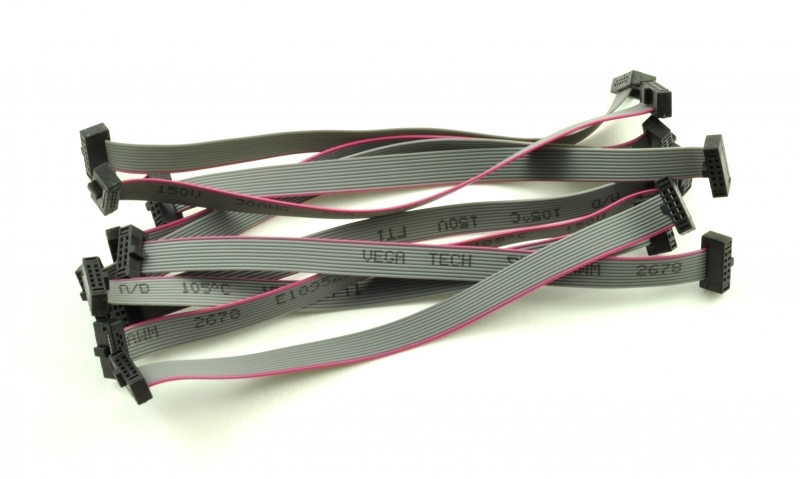 It can be powered by USB or by an adapter (any with 2.1mm barrel jack and from 7 to 30 volts). I’ll also be using a Barometric Pressure sensor and a LCD Character Display. 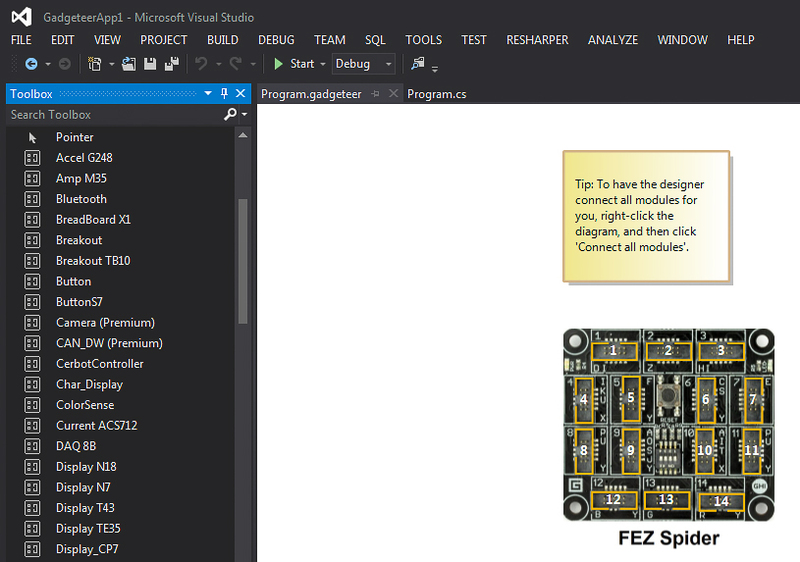 Start Visual Studio and create a new Gadgeteer project. 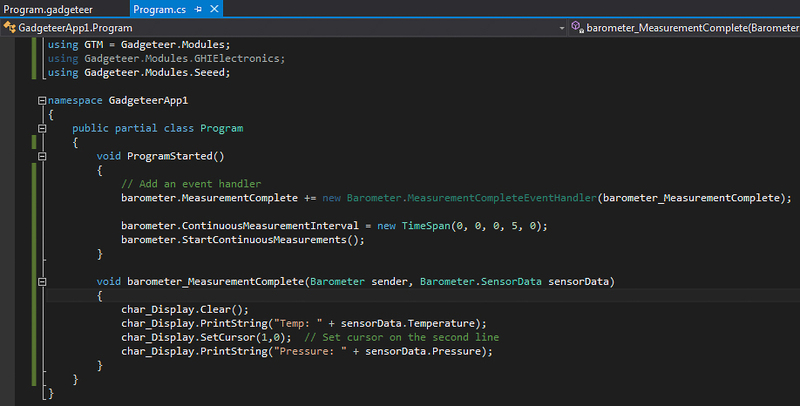 Visual studio creates a basic skeleton program for you. With a few tips on how to get started. Add modules from the toolbox into the canvas. Add some code. Intellsense aids you with available properties, events and methods that are available for each module. 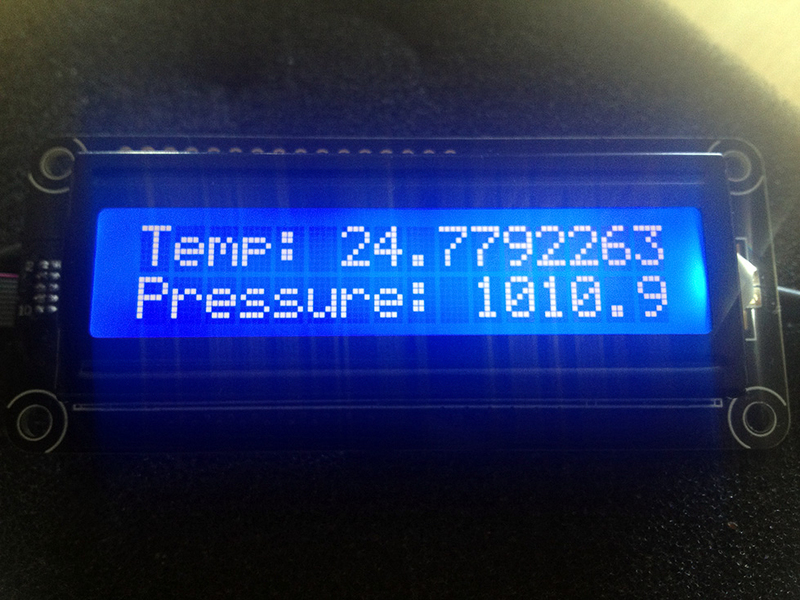 This example just read the barometric pressure and temperature so that it can display it on the LCD panel.